Nowadays newspapers and news channels are being discussed about Nana Patekar and Tanushree Dutta. It is worth mentioning that Tanushree Dutta has imposed a low level of sexual harassment against Nana Patekar. And many Bollywood stars are standing with Tanushree Dutta and speaking against Nana Patekar. Nana Patekar has also sent a legal notice against Tanushree Dutta in this regard. But do you know before that Nana Patekar's life has been very funny and controversial? So let's talk about Nana Patekar's previous life. When Manisha Koirala and Nana Patekar had acted in the Agni Sakshi film in 1996. Then Nana Patekar and Manisha Koirala had become crazy and it is worth mentioning that Manisha Koirala also fell in love with Nana Patekar. But due to the marriage of Nana Patekar, this relationship did not go so far. Nana Patekar married Nilakanthi in 1978. 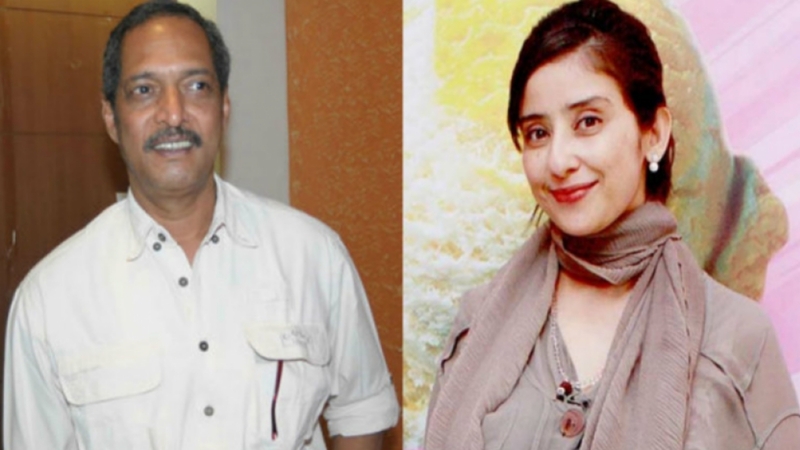 Even after marriage, Nana Patekar kept his affair with Manisha Koirala and later this relation will start coming slowly in front of the public. After this sister, the two stars started settling because Nana Patekar didn't like Manisha's revealing clothes or being intimate with her co-stars. 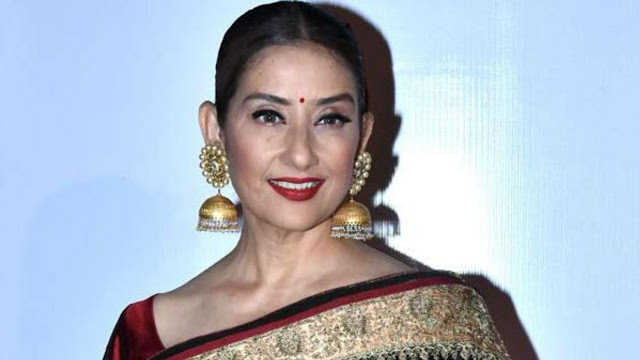 Once Manisha Koirala saw Nana Patekar with actress Ayesha Jhulka in an intimate condition in the same room, the relationship of these two was broken forever. 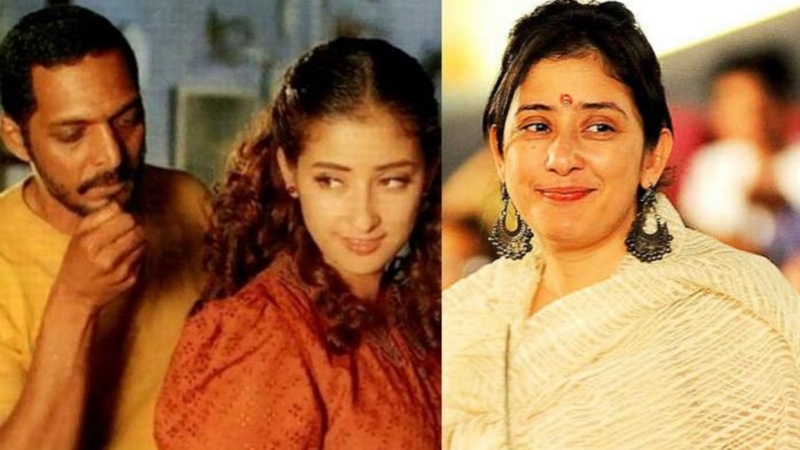 After this, Manisha Koirala married Nepal's Businessman Samrat in 2010, but this relationship also broke in 2012.